In 1084, St. Bruno founded the Carthusian Order. 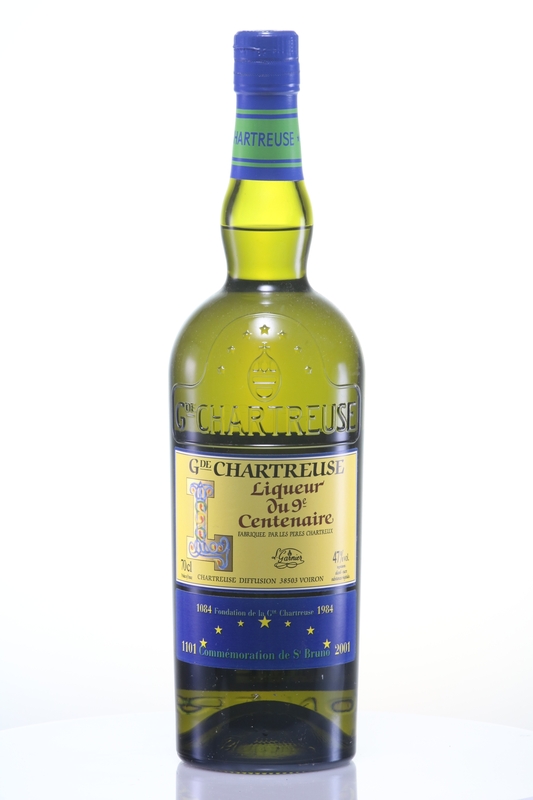 For the 900th anniversary of the Order, the Fathers of the Grande Chartreuse developed with great care the Carthusian edition of the 9th Centenary. This is one of the nuggets in the range. Both in taste and color, this special anniversary edition is sweeter than a Green Chartreuse, but is different from a yellow Chartreuse. This liquor was left to rest for many years in oak barrels before being bottled in numbered bottles, the shape of which is similar to that of the Chartreuse bottles used from 1840 to 1878. Chartreuse is a French liqueur made by the Carthusian Monks since 1737 according to the instructions set out in a manuscript given to them by François Annibal d'Estrées in 1605. It is composed of distilled alcohol aged with 130 herbs, plants and flowers. 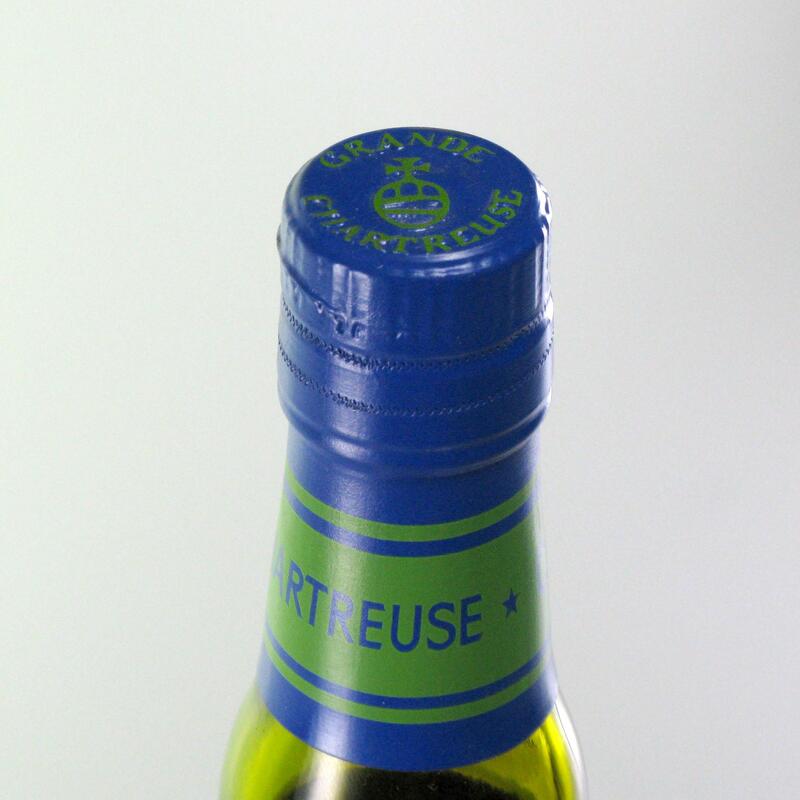 The liqueur is named after the monks' Grande Chartreuse monastery, located in the Chartreuse Mountains in the general region of Grenoble in France. The liqueur is produced in their distillery in the nearby town of Voiron (Isère). Until the 1980s, there was another distillery at Tarragona in Spain. Chartreuse gives its name to the color chartreuse, which was first used as a term of color in 1884. It is one of the handful of liquors that continue to age and improve in the bottle.